​Sanctuary Print Shop is a mobile print shop that aims to raise awareness about recently enacted immigration policies and how they impact our communities by creating and distributing powerful messages in support of immigrants’ rights. Through community silkscreen workshops (taught via their mobile tricycle silkscreen cart), and other participatory activities, the project educates participants on the history of the sanctuary ordinance within San Francisco, and serves as a resource center and catalyst for public engagement in the movement to uphold immigrants’ rights. Sergio De La Torre has worked with and documented the manifold ways by which citizens reinvent themselves in the city they inhabit. These works often invoke collaborations with the subjects and invite both intimate and critical reflections on topics related to housing, immigration, and labor. His work has appeared in the 10th Istanbul Biennial; Atelier Frankfurt; Centro Cultural Tijuana; YBCA; TRIBECA Film Festival; and El Festival Internacional de Cine de Morelia, among others. He is an Associate Professor at the University of San Francisco Art and Architecture Department. Learn more about Sergio De La Torre at maquilapolis.com. Chris Treggiari’s artistic practice highlights diverse community identities, shared histories, and personal stories through participatory, mobile platforms. His work has been on view at such venues as the Venice Biennale 2012 American Pavilion; the Getty Museum; Berkeley Art Museum; Yerba Buena Center for the Arts; The Oakland Art Museum; and the ZERO1 Biennial. He has received grants from the Puffin Foundation; the San Francisco Arts Commission; the Creative Work Fund; the Arts Commission of San Jose; The Seattle Center Foundation, and the Zellerbach Foundation. Learn more about Chris Treggiari at christreggiari.com. Click here to watch videos by LAP Fellows, Guest Artists and others as they explore the question: Who is We to you? 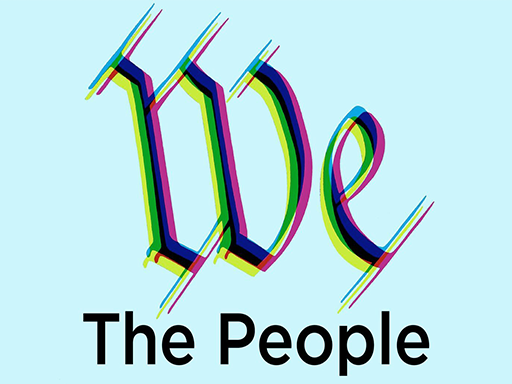 Montalvo Arts Center kicks off its annual Art on the Grounds exhibition this summer with an opening art festival titled We the People. 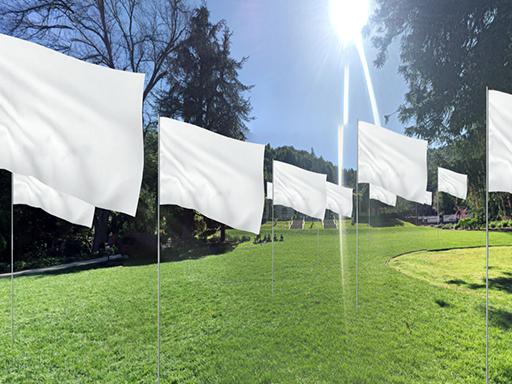 For 2018, the Art on the Grounds installations will include three newly-commissioned works by Lucas Artists Fellows: an innovative sound walk, a communally planted peace garden, and a large-scale art installation.